Fully digested, this is all you will need to prepare yourself for the upcoming season. At this exciting time of the year care must be taken to inoculate ourselves against several reoccurring narratives that seduce us as the NFL regular season prepares to commence. The surprise conclusion (to this point) of the Steelers’ quarterback competition has exposed the foundation of sand upon which we base our so called ‘common wisdom’ concerning how things unfold with this game. It is the right and privilege of fans to speculate about what is, can and should be about the game, but with the understanding that we are amateurs speculating from afar. What has been poisoning the well for years now is a media establishment whose purpose is to push that same level of questionable expertise from powerful platforms as ‘expert analysis’ or ‘Truth’. 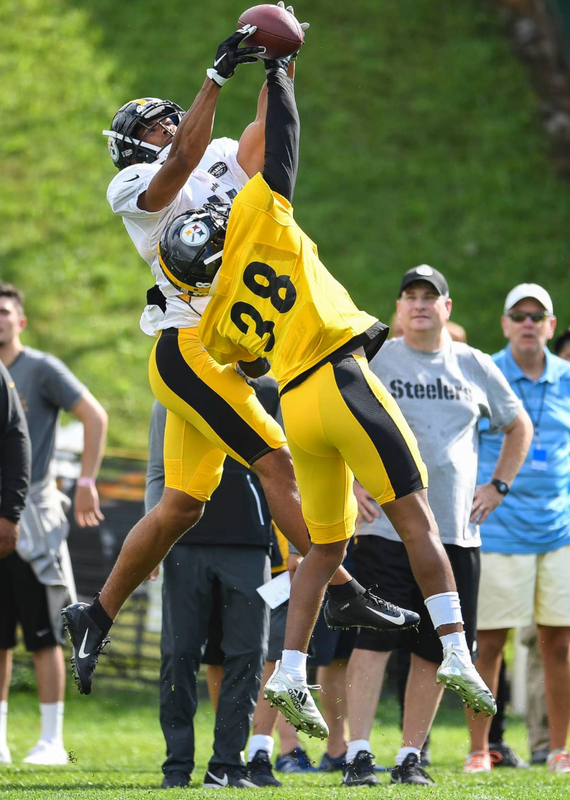 Pittsburgh Steelers Training Camp: Throwing Down the Gauntlet.